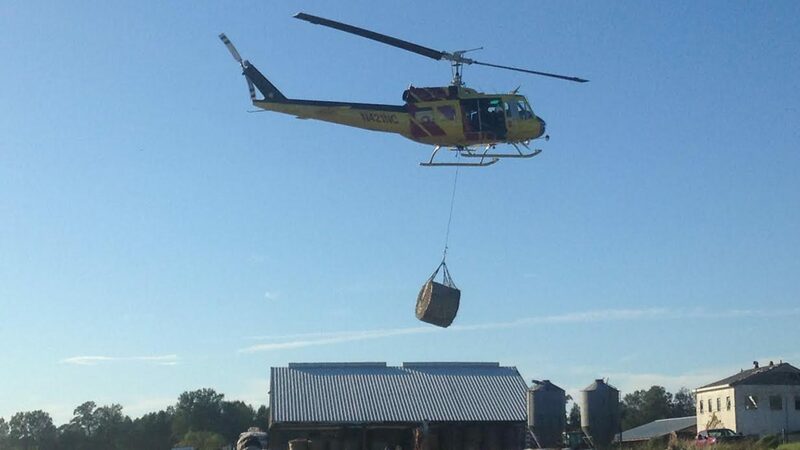 How is CALS present in our state, nation and world — and why does it matter? As I read through this issue of CALS Magazine, I have a song by great North Carolina musician James Taylor stuck in my head: You’ve Got A Friend. 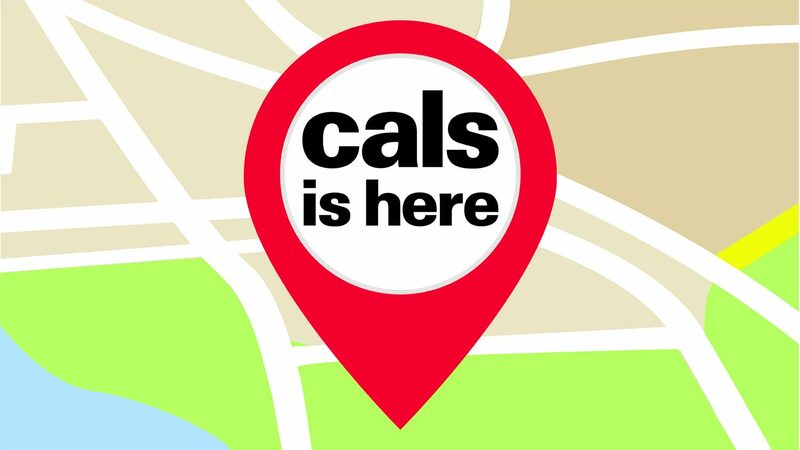 When we say “CALS Is Here,” we mean a lot of things, but the most important is this: We’re here when you need us — and in a multitude of ways. Just scroll down or check out the print spread for some of our favorite recent examples. Together, we have put CALS on a path to be present in grand challenges for generations. 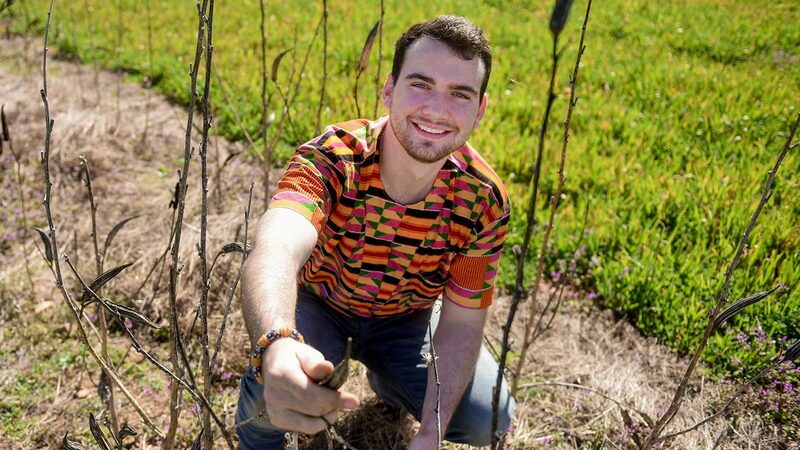 Using only machetes, hoes and their bare hands, Harry Palmer and his squad of volunteers created a working farm — in under two months — for a Ghana school serving low-income students. 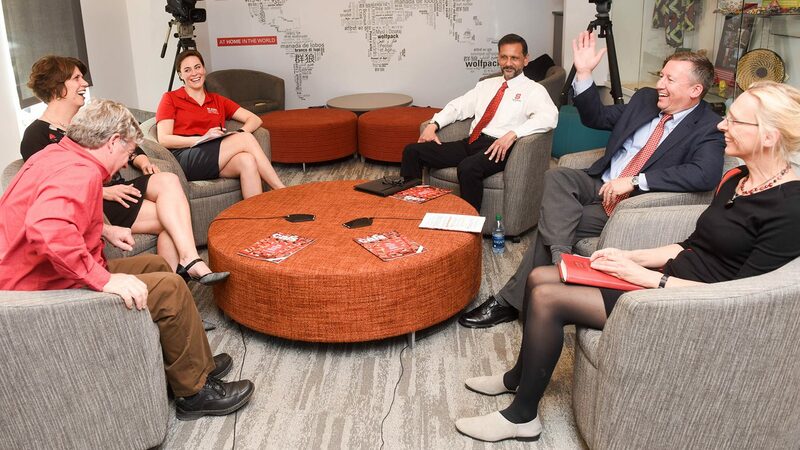 Experts from industry, faculty, Extension, international programs and the student body gathered at Talley Student Union to hash out a complex question: How is CALS here — and why does it matter? 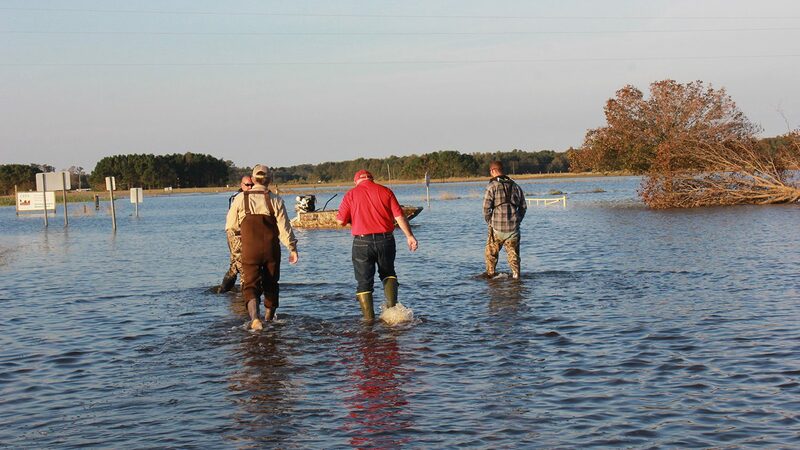 As waters rose the day after Hurricane Matthew, Cherry Research Farm braced for devastation — and found a wave of support from across the state. In the hardest-hit counties across the state after Hurricane Matthew, NC State Extension was — and continues to be — a key community resource. 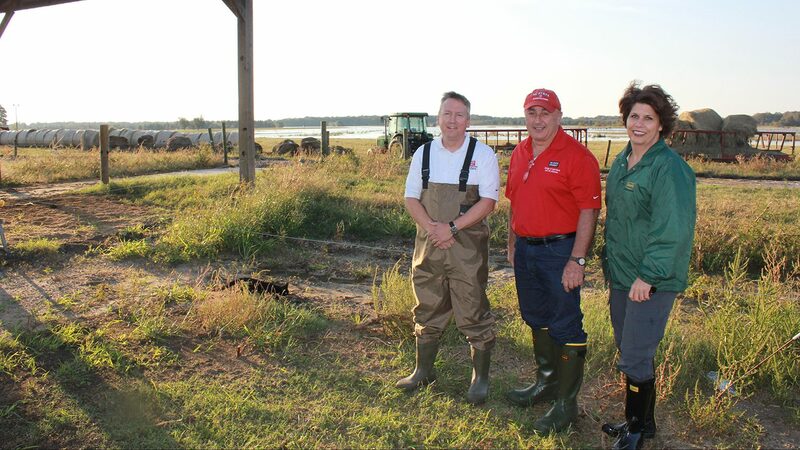 In the wake of the storm, a new "club" was created by N.C. Agriculture Commissioner Steve Troxler and CALS Dean Richard Linton to celebrate everyday heroes. 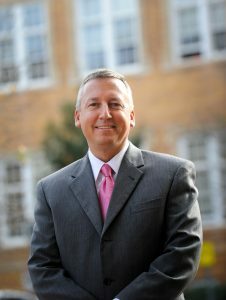 What did state officials have to say? 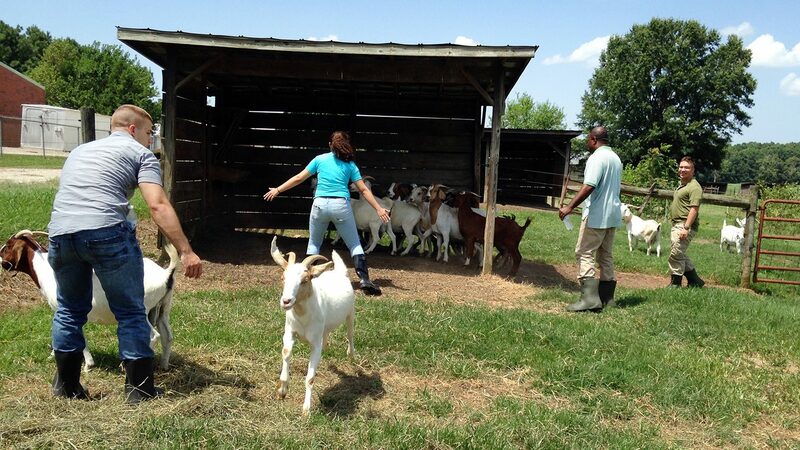 Partnering with the College of Veterinary Medicine, NC State Extension helps provide hands-on farm animal training before U.S. soldiers deploy to countries with agricultural economies. For more than two decades, CALS researchers have been working with NASA to develop food solutions for astronauts. 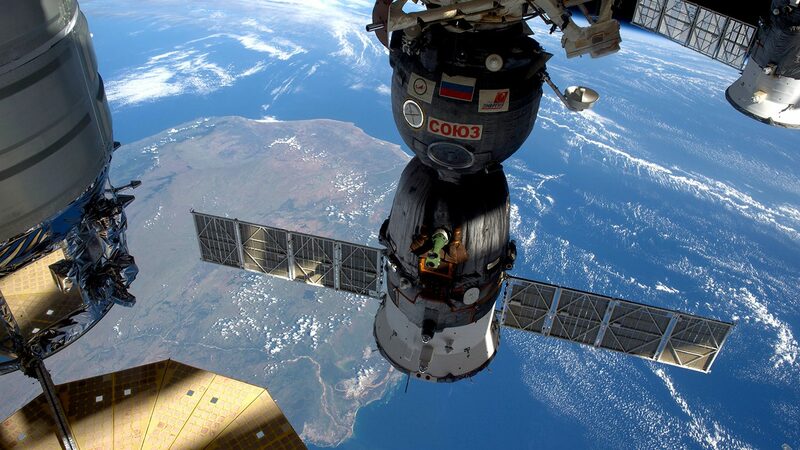 The findings have implications not only for long-term space missions, but also for Earth-bound agriculture. 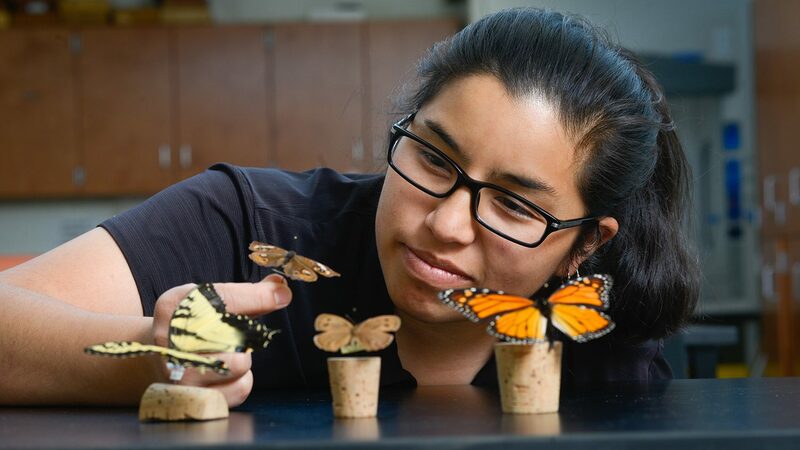 Combining a passion for preservation with a love of insects, zoology Ph.D. student Elsita Kiekebusch studies how changes in climate are affecting the life cycles and development of butterflies. 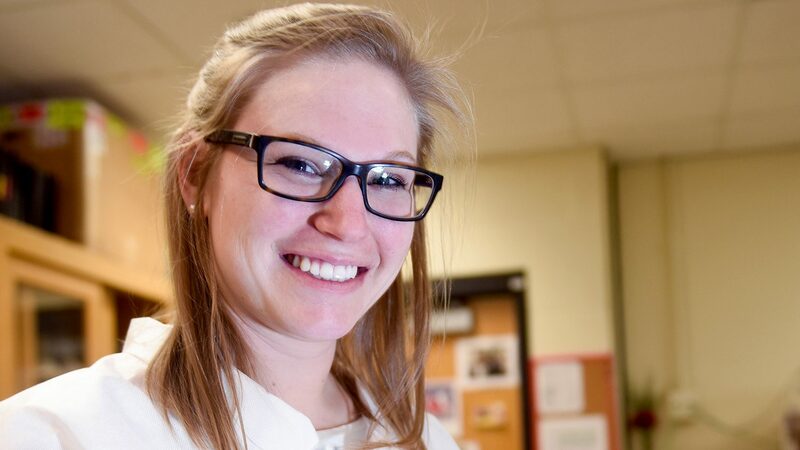 Functional Genomics Ph.D. student Allie Briner Crawley's research with gene editing system CRISPR could have big implications for gut health and human disease. 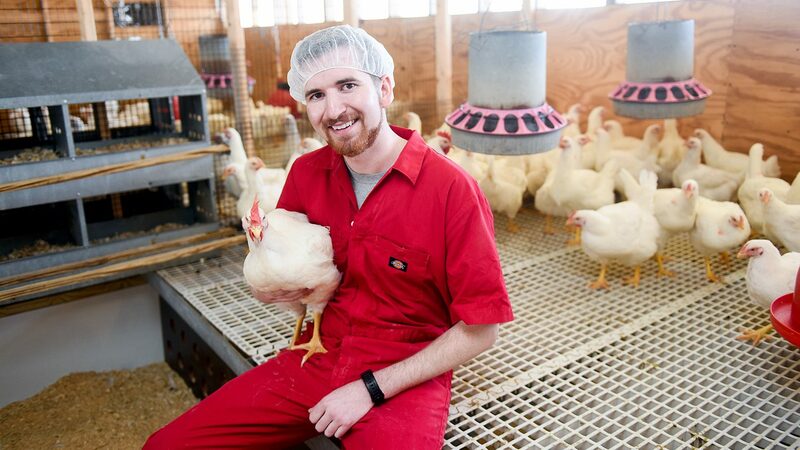 Poultry Science graduate student Grayson Walker builds on his undergraduate quest: to eradicate salmonella bacteria in poultry. His success would benefit both industry and consumers. 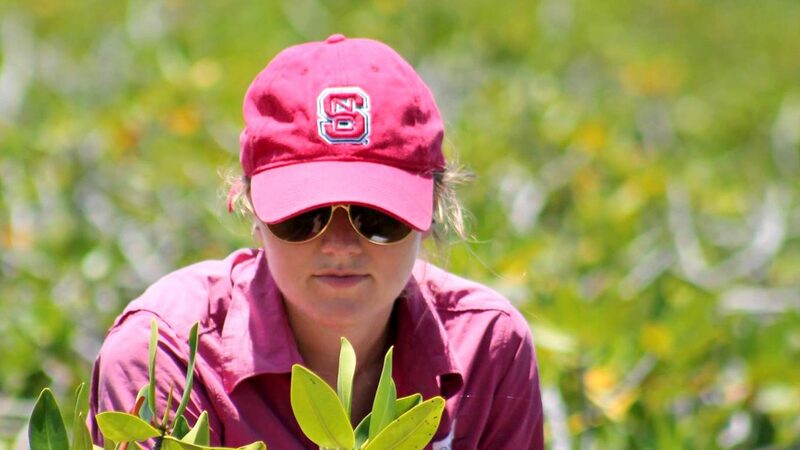 Zoology Ph.D. student Ryann Rossi works to figure out and prevent mangrove die-offs that harm both economy and ecosystems. 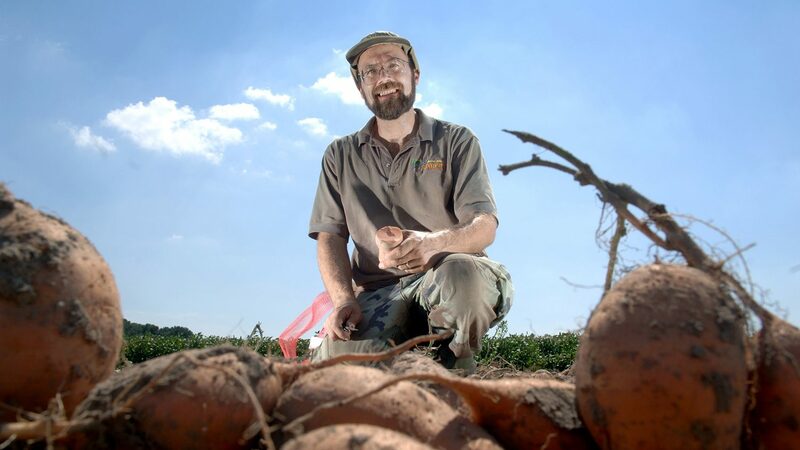 When the U.S. Food and Drug Administration approved the most sweeping reform of food safety laws in nearly a century, North Carolina fruit and vegetable growers needed a hand adapting their operations. 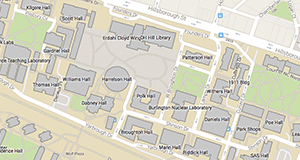 CALS faculty have been working with partners statewide to meet those needs. "What can you find in the dirt?" "Would you want to eat worms?" Students glance at each other and laugh. A few make gagging sounds. "But some things we want to eat grow in the dirt, right?" It's CALS day at a Durham nonprofit. 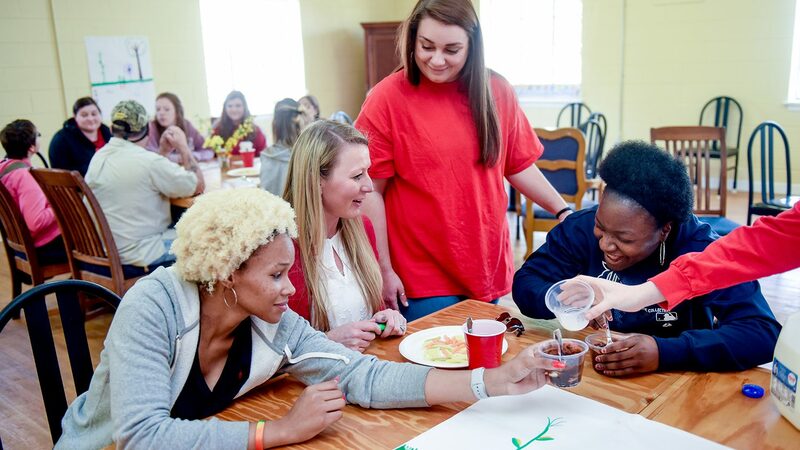 About a dozen students from the Teaching Diverse Learners class are rolling out their first lesson ever to a classroom of students with a variety of needs. 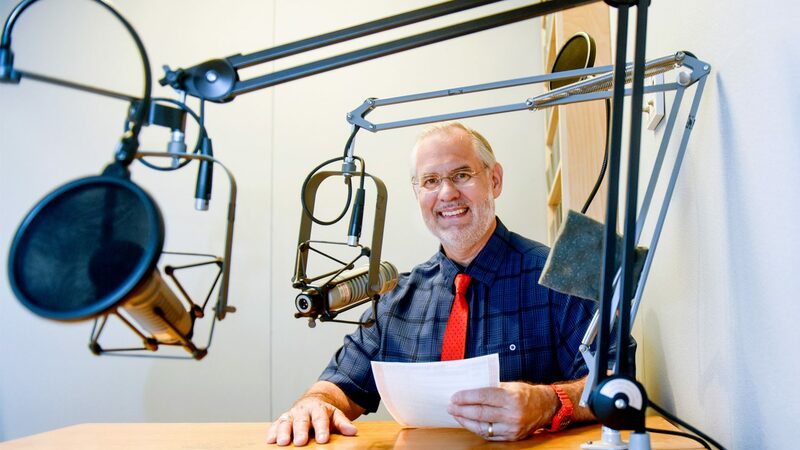 Governors and growers, city councils and small businesses have sought the insights of Extension economist Mike Walden since he started his radio show in the late 1970s. And now he’s looking farther ahead than ever — to the year 2050. 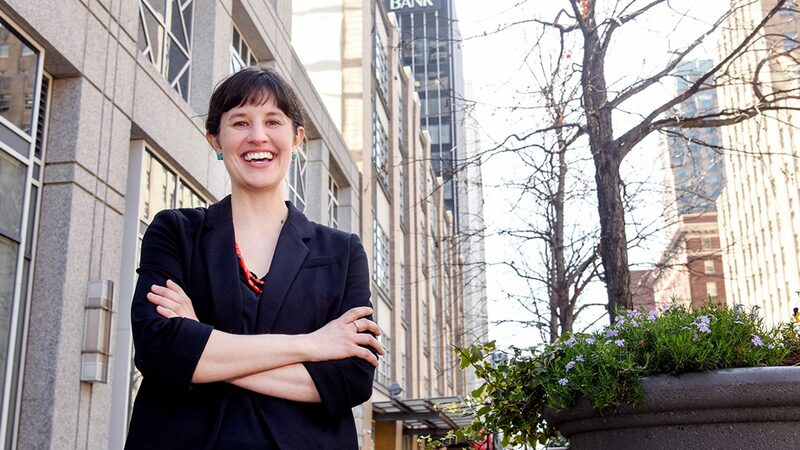 Kristin Feierabend is NC State Extension’s first statewide urban area agent. What does that mean? She’s working with communities to decide. 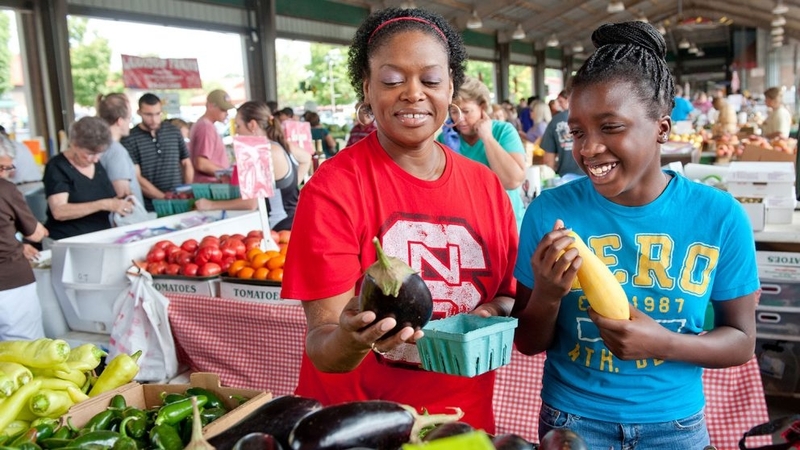 It’s getting easier for North Carolinans to find fresh food from local farmers in grocery stores, restaurants, schools and farmers markets — thanks in part to CALS' Center for Environmental Farming Systems. Beneath your feet is a hidden world, vital for human survival. CALS scientists are digging deep to find solutions for everything from water quality to food security. 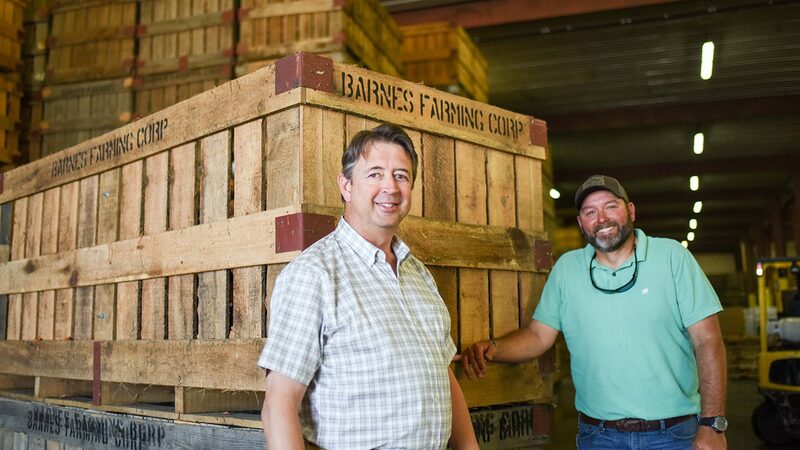 The Executive Farm Management Program gives farmers business training from experts around the region — thanks in part to Johnny Barnes, a 1987 CALS graduate in agricultural economics. Founder of top civil engineering firm SEPI, CALS grad Sepideh Saidi has been named one of the top 20 CEOs in the Triangle – and a 2016 Outstanding Alumnus of the Year for the Department of Biological and Agricultural Engineering. 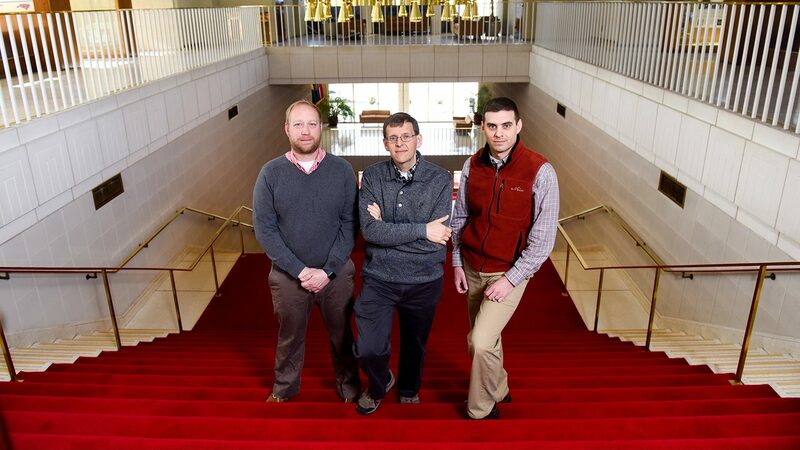 SEPI has worked with NC State since 2008, most recently on the Center for Technology and Innovation, completed in January 2017. “When I first came to the United States, when my family sent me here to get my education, the intention was for me to go back to Iran. I was very passionate about doing anything that would help the underprivileged … and biological and agricultural engineering sounded like it could do much for the fabric of society. “I learned a lot, but when I graduated, Iran had gone through its major revolution. … Everyone had left, it was chaos. … So the first job I got was at the North Carolina Department of Transportation. I went back and finished coursework at NC State to get a civil engineering degree as well. “When I decided to start my business, it was partly because I felt I had to challenge myself. I say that to my staff and to my children — you always have opportunities to grow and evolve, and because of that, if you don’t want to stay stagnated, you will face many challenges. Enjoy the magazine? Sign up for email notifications of new issues.